Ambitions Gymnastics is a specialist provider of gymnastics. We are passionate about gymnastics and the many benefits that the sport offers to those who participate. We believe in delivering high quality programs to children, building confidence and developing skills for life. 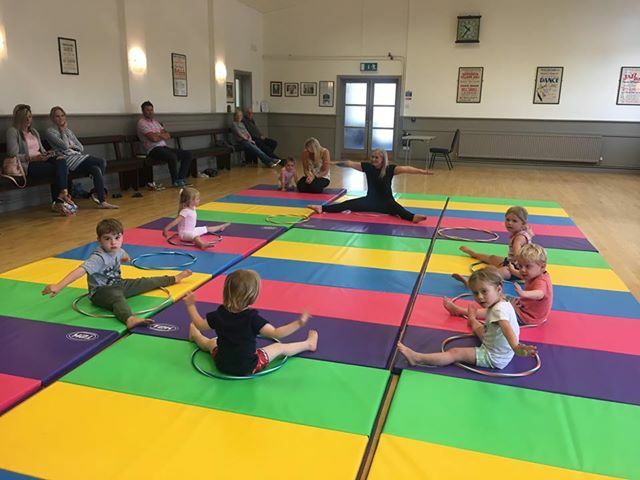 Between the founders we have over 50 years' experience of coaching and we currently run successful gymnastics clubs both in the UK and Australia, delivering recreational and competitive programmes for children of all ages. Our experience extends beyond the gymnastics hall having published children's gymnastics books and being involved in leadership and consultancy roles within the industry. Click Register My Child below to register your interest in our classes. 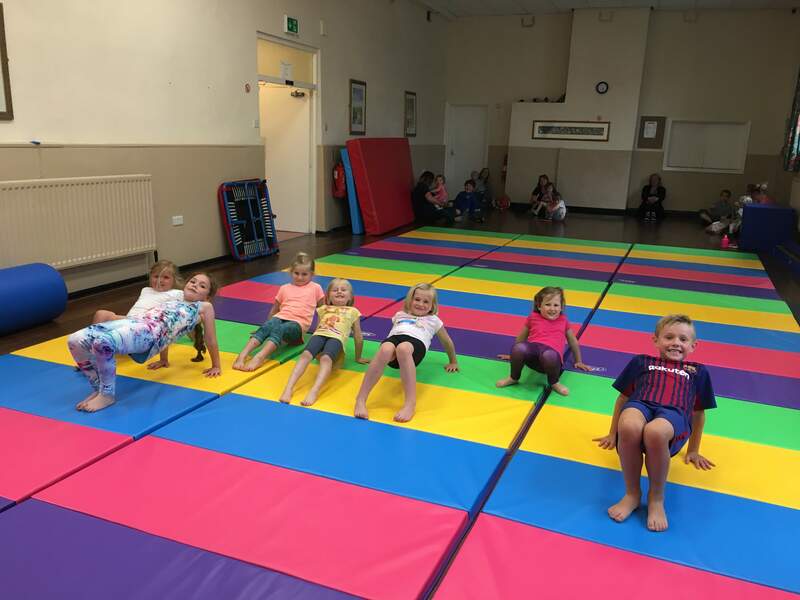 Our Mobile gymnastics program delivers gymnastics into schools, in support of the National Curriculum up to and including GCSE and A Level requirements and supports the develop of physical skills for life. Click Find Out More below to register your school to be contacted by one of our Directors.